The unisex Celtic knot ingot styled pendant is suitable for both men and women. 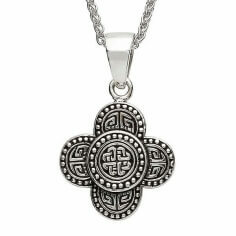 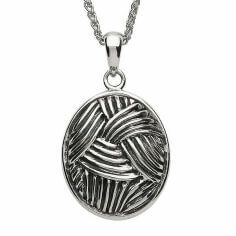 A large pendant with intricate polished Celtic knot design set against an oxidized Sterling silver background. 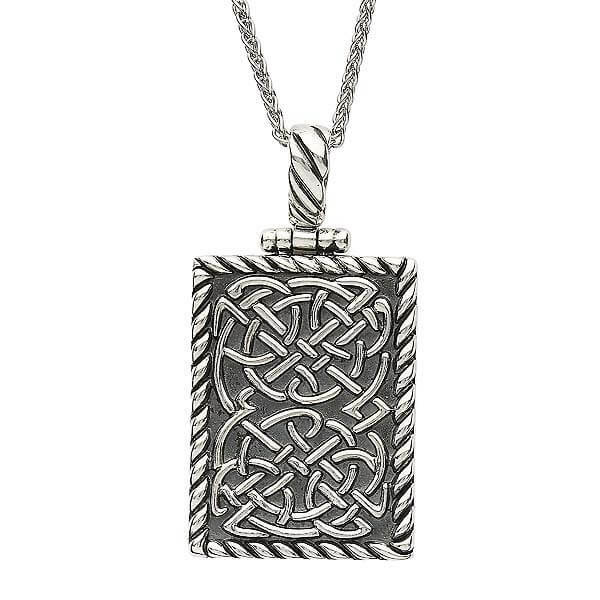 This is a handcrafted item that comes with luxury presentation box and the hallmark of the Dublin Assay Office.